The mission of the Davis Phinney Foundation is to help people with Parkinson’s live well today. 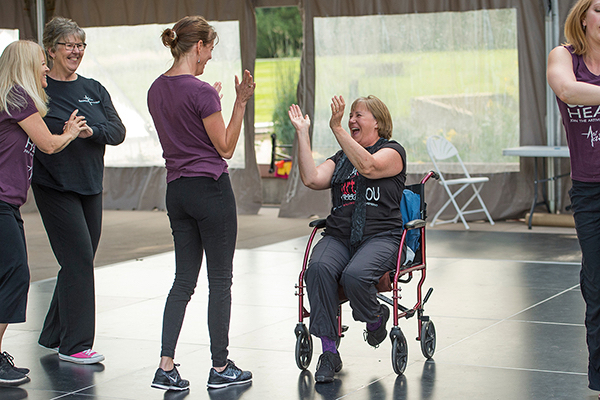 The Foundation recognizes how much dance can add to that quality of life and asked Reconnect instructor Sarah Leversee to contribute to their blog for Parkinson’s Awareness Month in April, with photos of the Reconnect dancers by Scott Dressel-Martin. 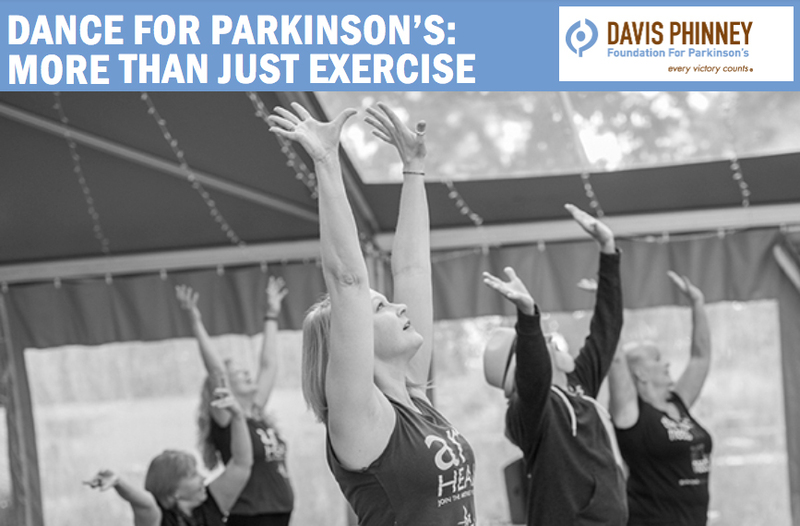 Exercise is often the primary reason people with Parkinson’s first try a dance class. Once they experience the music, the movement, the magic of dance firsthand, however, they discover it is so much more than just a great workout. Dancing provides an arena to feel like an integrated body working as a whole instead of feeling like a patient. In dance class we welcome both the struggling parts and thriving parts of the body as well as the awareness of how things can change unexpectedly day to day. Embracing and honoring your dancer body can be liberating and fortifying – it is something gained among so many things lost when dealing with PD. 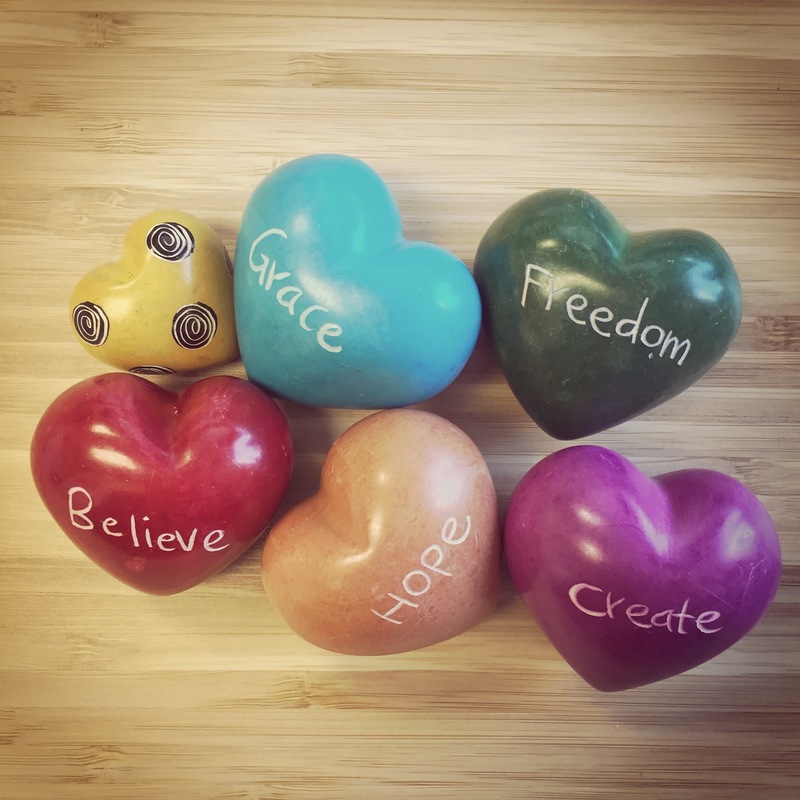 Breathing compassion into the struggling parts, breathing gratitude into the thriving parts and the ability to see all those parts as an integrated, whole body is a practice that participants can carry with them every day. Dance class always begins with a guided meditation. The opening invitation is: “Close your eyes…and focus on your breath. Letting everything slow down…asking everything that is going on outside this room, to stay outside this room…and arrive here…in this moment…in this body…in this safe and supportive dancer community.” The focus on the breath is brought back repeatedly throughout class as a tool to ease pain and tension. This is also a reminder to be mindful of what is happening in your own dancer body. In dance class you get a gold star just for showing up. Doing it “right” is never the goal – we let go of perfection and expectation. Dancers are invited to stay curious about what is possible for their bodies today – to explore the movements but never force the movements. Listening and being responsive to your own body serves you while dancing, but is also deeply valuable beyond the walls of the class. Dealing with chronic illness brings up a lot of emotions that can be difficult to articulate. Dancing is an opportunity for creative expression, no words or explanation needed. Whether it is moving slowly to a song about longing and loss or executing fast choreography to a song about empowerment and freedom, dancers experience release and transformation. “Before (Reconnect), I referred to my dancing as ‘pathetic.’ I now view my dyskinetic movements as creative expressions of the inner self. Dance class is like getting out of jail for an hour and a half. It’s freedom, and it’s sweet for those of us with or without PD,” says Carol Jenkins, a dancer with Parkinson’s. Participants discover grace, dignity and freedom within their dancer bodies. Dancing becomes more than something you do, it becomes a part of who you are. You are a dancer. In addition to all of the ways that dance is beneficial for every BODY, including those with Parkinson’s, it has to mentioned that dance is so much fun. 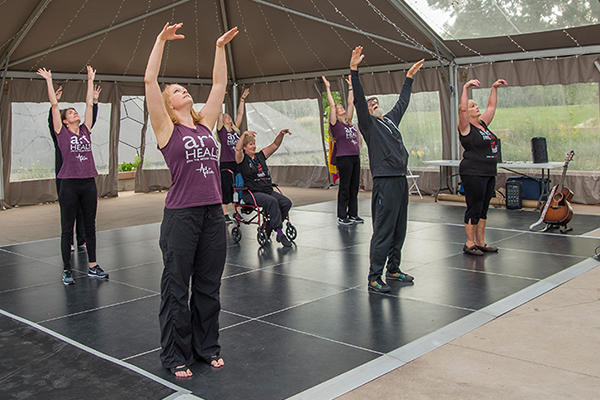 “On the way home you’re a little sweaty and a little tired, but you feel better on the way home than you did when you came,” says Bruce Larson, a dancer with Parkinson’s. 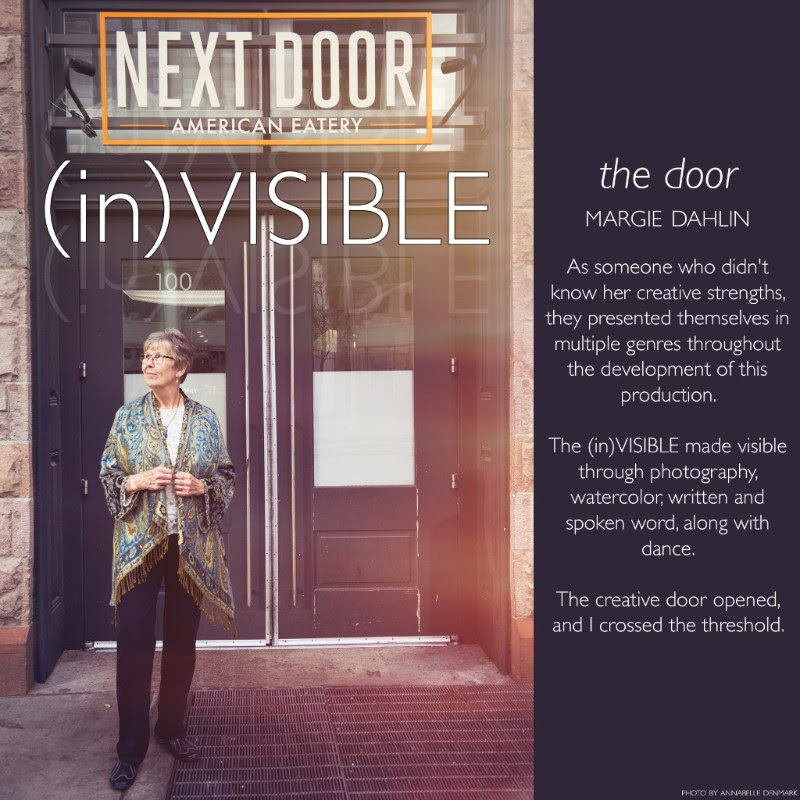 Sarah Leversee is the founder and Artistic Director of Colorado-based performing arts non-profit Art as Action. 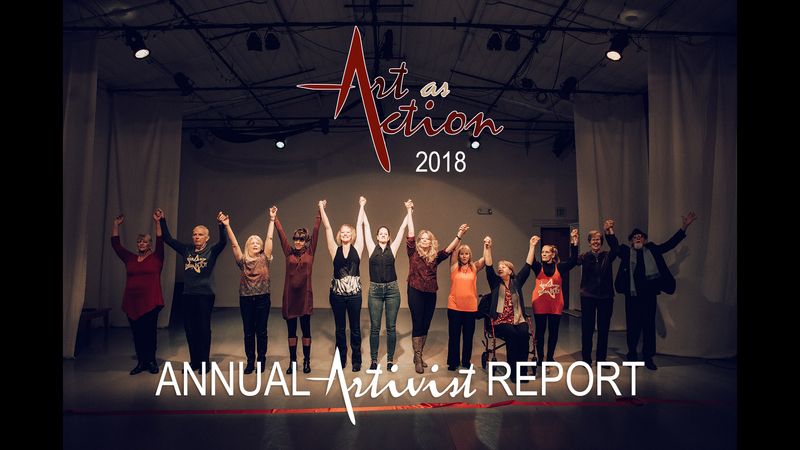 A life-long dancer, Sarah teaches Reconnect with your Body, dance for people with and without Parkinson’s, which is a program of Art as Action. She trained with Dance for PD® founding teacher and former Mark Morris Dance Company principal dancer David Leventhal and was awarded a Stanley J. Wertheimer Fellowship, which provides in-depth training and mentorship to exceptionally qualified teachers offering high quality dance classes modeled after Dance for PD®. 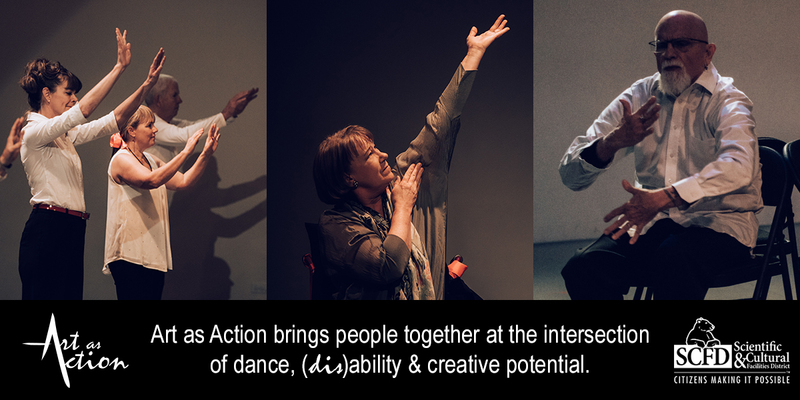 Art as Action brings people together at the intersection of dance, (dis)ability and creative potential.